Contact lenses that are correctly fitted for your eyes can offer the benefit of natural vision. Londonderry Eye Care can fit you with contact lenses that are comfortable and suited for your lifestyle. Contacts come in a variety of lenses from daily disposables, bi-weekly’s, monthly’s, colors, multifocal’s to custom hard lenses. Our doctors will fit you to the right lenses with the latest technology that match your eyes and lifestyle, this needs to be performed once a year to ensure the health of your eyes and to make sure that your current contacts are still comfortable or if they need to switch you into a different lens. 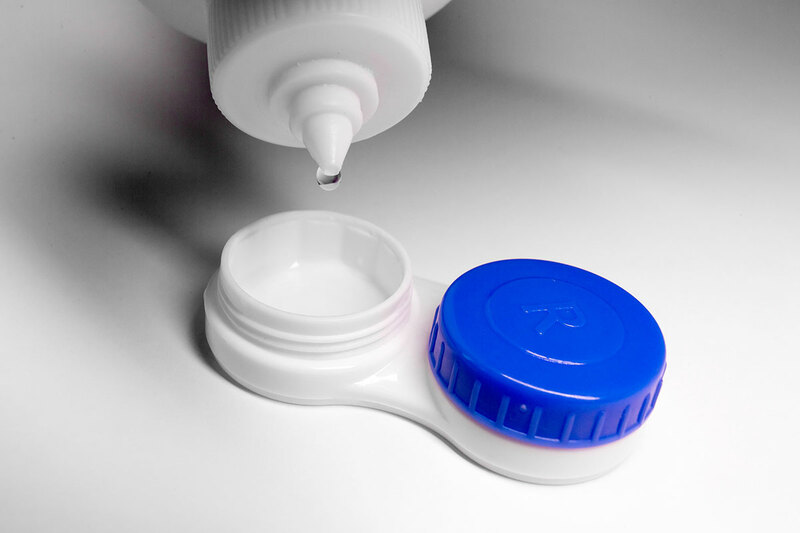 If you have never had contact lenses before, we will train you! Our knowledgeable optometric assistants, will spend the time to teach you how to put your contacts in and out efficiently and correctly as well as proper care to maintain them. We want every patient to feel confident when taking their contact lenses home knowing that you are maintaining good health of your eyes.